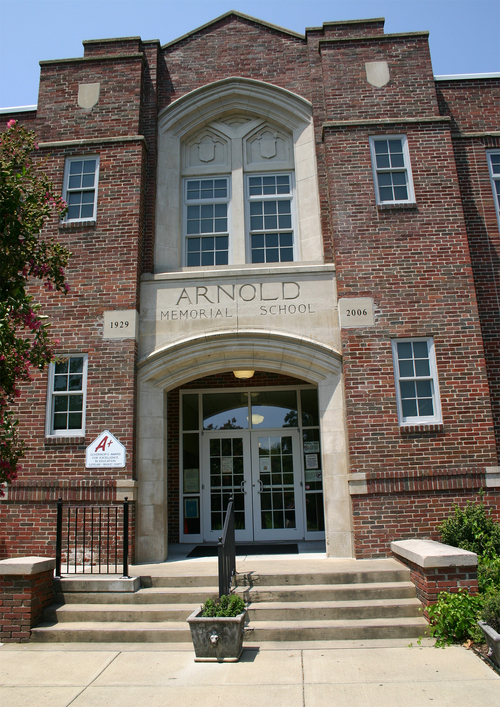 This project consisted of the complete renovation of a 40,000 square foot elementary school built in 1929. Project elements include the complete overhaul of all mechanical, plumbing and electrical systems, and the school was retrofitted with a fire sprinkler system and a complete geothermal system for all HVAC systems. The renovation included 36,000 square feet of epoxy flooring over degraded wood flooring, new textured walls, new paint, new ceilings, and complete exterior window replacement. Project savings will be used to incorporate a new circular entrance for the school.